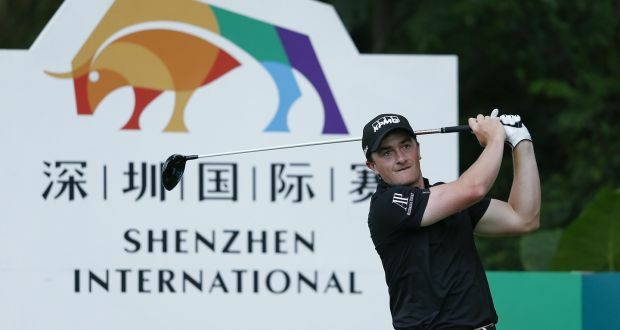 Following on from his 16th place finish at the Spanish Open last week, Paul had a great start to the Shenzhen International in China this morning. An opening round of 68 ( 4 under ) has him in tied 4th behind the first round leader Alexander Levy, who sits on 6 under par. You can follow Paul’s progress over the remainder of the tournament by clicking here.